It has been years since I last listened to this book. I had forgotten how humorous it is. 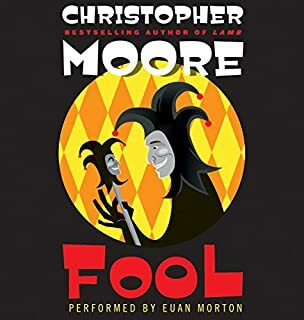 I found it an enjoyable listen as my imagination fleshed out the characters of the princesses as conniving tarts, and aging Lear, assorted supporting nobles, and the acerbic jester, Pocket. The narration is superb and the voicing helped me keep the confusing names of Edmond and Edward clear in my head. If you are a serious student of Shakespeare without a sense of humor, this book is NOT for you. For those of us who enjoy humor with a twist, it is delicious. Soooo much better than the middle book. 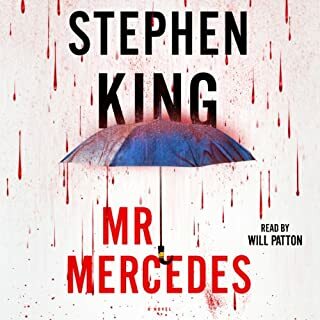 We conclude the Mr. Mercedes with satisfying closure. This book is much more praiseworthy than the middle book - about which I had some reservations. Less advertising, plot flows better (even with backstory development), and I cared for ALL the characters - except the antagonist. Closure and new beginnings (no spoilers here) make this book uplifting. Even the author's last statements about suicide are heartfelt and urgent. 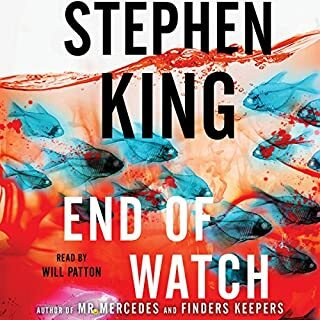 Appropriate title, Mr. King - End of Watch. 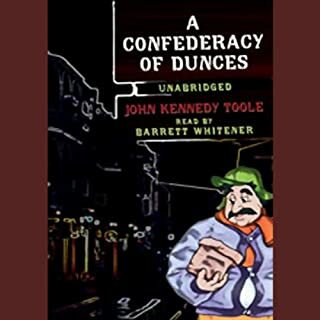 King, though a master writer, appears to sometimes fall prey to commercialism. Did Toyota, Dymo, and other manufacturers give him little kickback when he mentions their products in his book? Were mentioning any of the products, other than the type of notebooks used, really useful in propelling the story along? 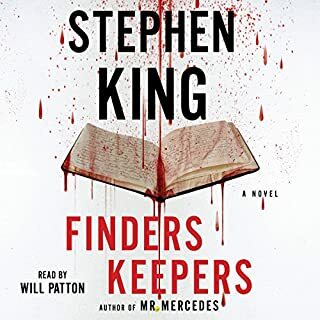 While listening to this novel on the road, my wife and I would quickly smile at each other and pause it when we could tell a character suddenly leaps to a realization - that in real life could almost never happen in their situation. Don't get me wrong, this book, its story, and performance are excellent. But King's story, in my humble opinion, needlessly meanders at times. We almost stopped the book because we could not care less about what was happening. Yes, we finished it. Yes, it was a good story but I wondered if he is paid by the word or not. Except for select books I rarely read Stephen King. This book change my mind. I am going to buy the next two books, and if they are anything like the first one I will enjoy them also. The best-selling author of The End of Oil turns his attention to food and finds that the system we've entrusted with meeting one of our most basic needs is dramatically failing us. 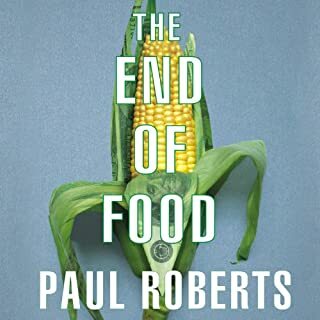 With his trademark comprehensive global approach, Paul Roberts investigates the startling truth about the modern food system. While it may be already too late, we need to look more and more at getting to sustainability and nutrition. It really explains a lot of our food history. I own every Cussler book written until he started sharing the story-line with someone else. 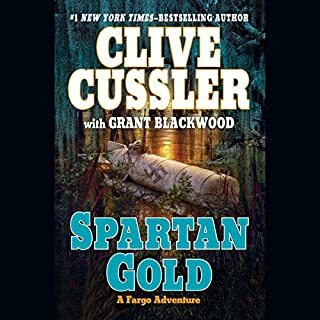 The book is Cussler-esque but not on par with Atlantis Found, Treasure, and others. It's OK fluff, some exciting and imaginative moments, elementary plot, and read well. If you like his newer books then you won't be disappointed. If you are an old fan (NUMA and Dirk Pitt era) you will be let down. The premise and the place are great...but the story didn't grab me. I just had to quit listening to the book. Not a book for me, but friends rave about it so it must be a matter of taste.